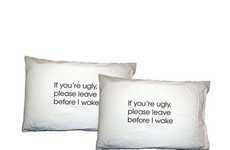 For those who struggle with acne, the Déjà Pillowcase is the perfect solution. Designed to provide a clean surface area for each night of rest, the new pillowcase helps consumers avoid putting their skin in contact with pore-clogging bacteria. 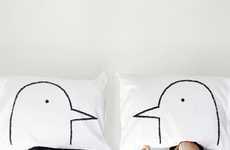 The Déjà Pillowcase is brand-new bed linen made from 100 percent cotton. 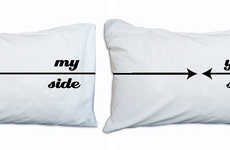 Unlike an ordinary pillowcase, the Déjà version features eight layers that can be flipped over each morning. 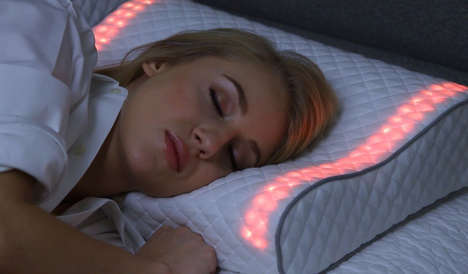 This allows consumers to rest their head on a fresh and clean surface area each night, instead of one harboring days-worth of bacterial buildup. At the end of the eight days, consumers simply wash the pillowcase and start their sleep cycle all over again. 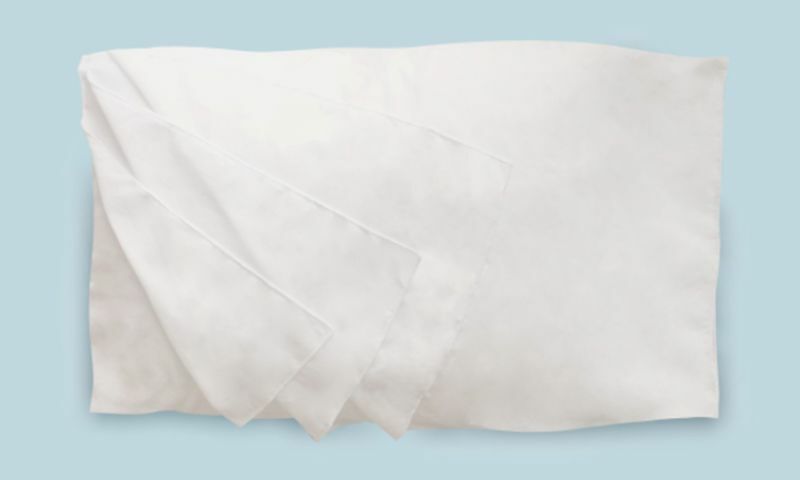 Ideal for those with acne or those who simply enjoy the feeling of a clean pillowcase, the Déjà linens are a game-changing way to get your beauty sleep.